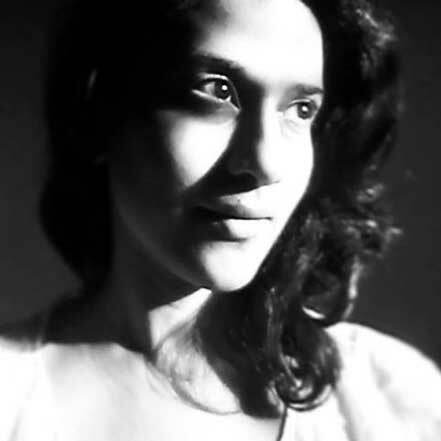 Asmita Parelkar is a photographer and graphic designer. Her personal work explores the relationship between animals and humans and the place of animals in different cultures. She is one of the founders of BIND collective, a platform for contemporary photography, centered around a photobook library. She designs books and curates photobook exhibitions.